When building or renovating houses, we perceive windows and doors as a significant element of architecture. They should prevent heat loss or noise and assure the safety of us and our closest ones. Elegance is another significant factor that guides us while choosing the best solutions. 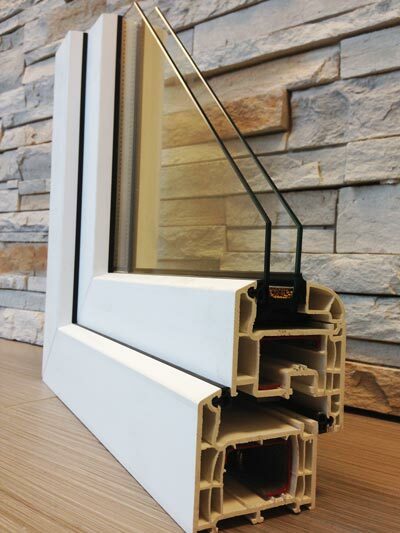 This is why ZZ Construction has partnered up with MS Beyond Windows and Doors to become their exclusive Canadian distributors and installers. Both companies offer quality, revolutionary, and specially designed products to fulfill their most important functions and to meet the highest needs of our customers. The MS Beyond windows products have been designed to provide you with years of comfortable service, satisfaction in your condo, house, or office. In addition, ZZ Construction offers window coverings specifically designed to work with tilt and turn windows. The warmth, silence, and security of PVC windows, the beauty and elegance of wooden windows, and the reliability of aluminum windows give our customers the sense of possessing an exceptional product. 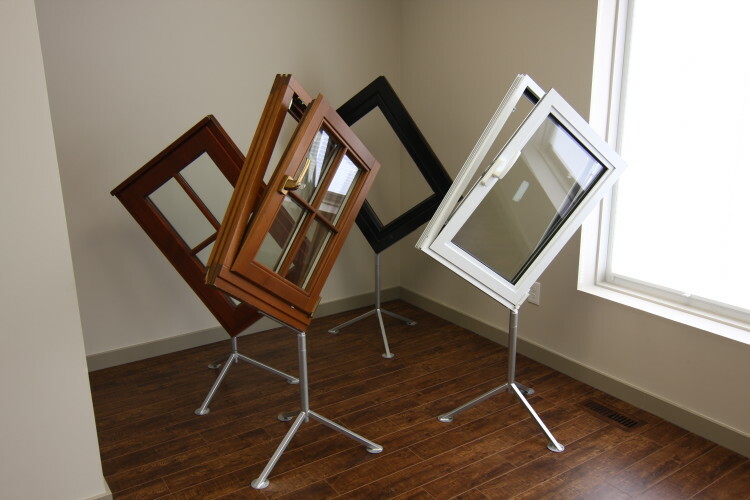 To see the windows and doors we have on display, drop by our showroom, visit our showroom gallery or watch a YouTube video showcasing MS Beyond’s line of passive PVC windows below. 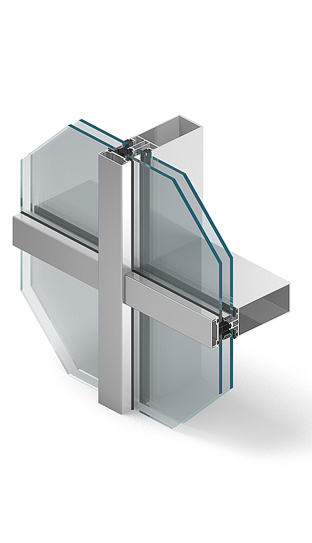 The number of satisfied users of MS Beyond’s windows is rising and we are pleased with the growing interest and favourable opinions from architects and others in the construction industry. Not only do we offer a wide range of colours and styles for our windows, we also offer high-quality designer European roller shades and blinds from Anwis, which are compatible with tilt and turn windows and doors. Colour and style options are limitless! ZZ Construction offers elegant and durable external and internal doors in a wide range of colours and designs, ideally suited to the needs of the most demanding clients, ensuring high quality and bespoke functionality. The production takes place in harmony with nature. Materials used are of undoubted quality, and each product is a guarantee of security and unique character. 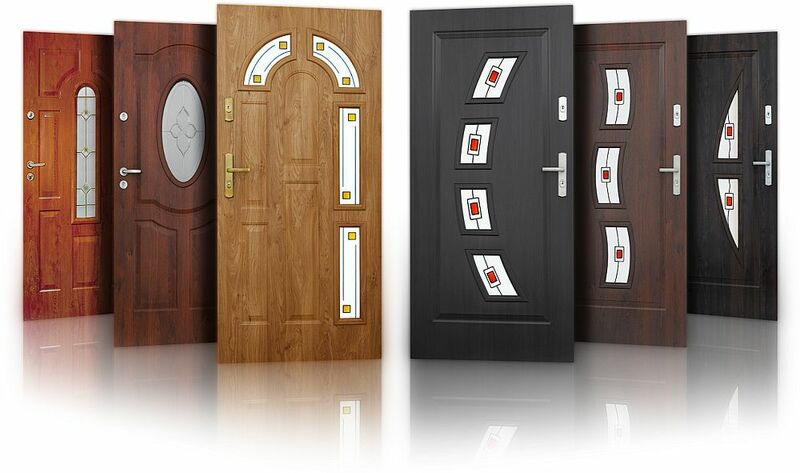 Pictured on the right are 3 of over 100 available designs from our line of doors. Brochures with all the designs are available in our showroom. If you cannot find a design you like, custom design options are available. Wood is one of the oldest materials used by people for construction. It has diversity in terms of structure and shade, which means any product made from wood is unique. During the entire production process, our door manufacturing plant cares for the environment and uses appropriate materials and supplies and drying machines powered by renewable energy from their own wind farm. Looking to enhance your home security in order to protect your loved ones and your valuables? We offer shatterproof and bulletproof glass for our entire product line, as well as burglar-proof steel doors. 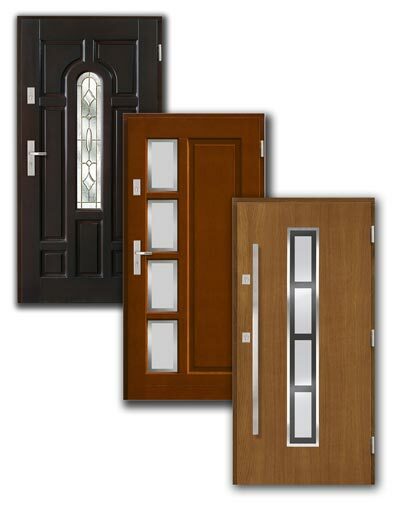 Pictured on the right are only a few of the steel anti-burglary steel entry doors we offer. To learn more about these great products, please stop by our showroom to grab a brochure and try them out for yourself. 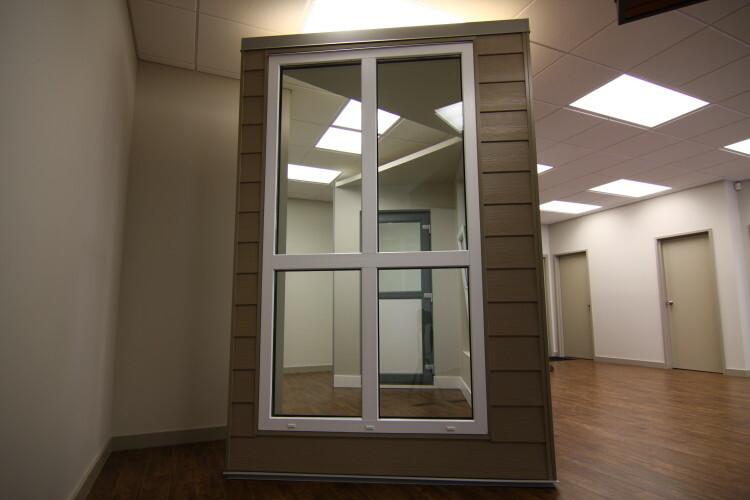 ZZ Construction also offers windows and doors for commercial projects. Whether it be PVC windows from MS Beyond for a hotel or aluminum windows and doors from Aluprof for a condo project, you can be certain that the quality is second to none. Stop by our showroom to grab a brochure or click here to see an example of a soundproof PVC window designed for an airport hotel. Pictured on the right is the Aluprof MB-SR50N commercial aluminum window.